We’re pleased to welcome Emma Roberts who will be joining us on secondment as interim Chief Operating Officer in January. Emma is providing cover for Natasha Swinscoe who has started a six-month secondment as Chief Operating Officer with Gloucestershire Hospitals NHS Foundation Trust. 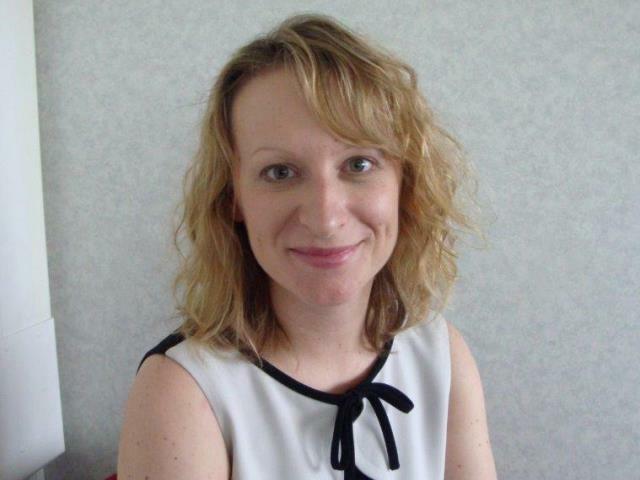 Joining us from Avon and Wiltshire Mental Health Partnership NHS Trust where she has held the post of Director of Corporate Affairs and Company Secretary for the past six years, Emma has held other senior leadership posts in the NHS, charitable, education and private sectors. Qualified as a chartered company secretary and a corporate governance professional, Emma has a breadth of experience in a range of areas, including management and leadership, engagement, transformation and planning. Emma lives near Bath, with her husband and son. Julie Thomas is temporarily covering the role of Chief Operating Officer until Emma starts with us in the first week of January 2017.